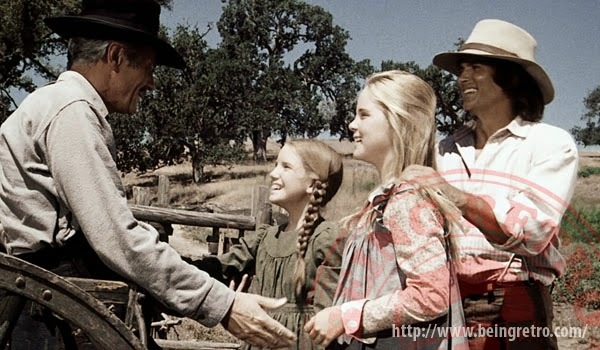 In September 1974, the first season of Little House on the Prairie premiered on NBC, bringing Americans together to share in the lives of Charles, Laura and the entire Ingalls family. Now for the first time, 40 years later, every episode of Little House on the Prairie will be available on Digital HD September 9th from Lionsgate Home Entertainment. Meticulously restored to original broadcast length and remastered for optimal picture and sound quality, all nine seasons will be available in high definition for fans both new and old to experience the timeless themes of love, adventure and rich family values like never before. "I am overjoyed that 40 years later, the series that I grew up performing on, is available for new generations to enjoy. Little House on the Prairie is a show full of love, community and heart," said Melissa Gilbert ("Laura Ingalls Wilder"). "The stories are still relevant and have resonated for decades with audiences around the world. With the digital release of all nine seasons, the show now looks better than ever and the scenes that were cut for syndication are fully restored. So every episode can be seen as it was originally aired and intended." "Four decades ago Michael Landon made Little House on the Prairie the most beloved and beautifully produced show on network television and audiences were swept away," said Dean Butler ("Almanzo Wilder"). "The 40th Anniversary HD re-mastering not only restores the episodes to their original broadcast lengths...it makes them more beautiful than ever before. I think Michael Landon would be honored to know that his timeless tribute to the American family has been so lovingly updated for today's viewers and today's viewing technology." Fall in love all over again, with the classic television series that continues to capture hearts around the world and experience the treasured saga with vividly restored picture and sound. Based on the best-selling books by Laura Ingalls Wilder, this epic series about the challenges and triumphs of life on the American frontier follows the beloved Ingalls family as they plant roots and foster friendships in Walnut Grove. Starring Michael Landon and Melissa Gilbert in their unforgettable roles as Charles and Laura Ingalls, this special collection celebrates the power of family, faith and the human spirit. 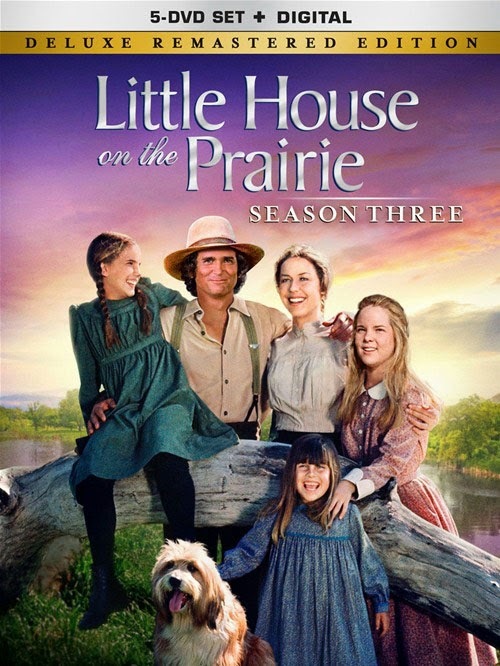 Also available on September 9th, the Little House On The Prairie - Season Three Deluxe Remastered Edition Blu-ray (plus Digital HD) and DVD (plus Digital). Yes, I love this show... come on I have a great place in my heart for the little house! Michael Landon understood family values and was a true man of God.